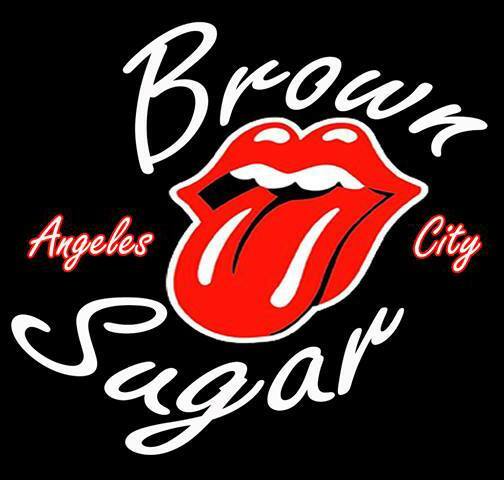 Brown Sugar is a sweet amusement among the Fields avenue bars. 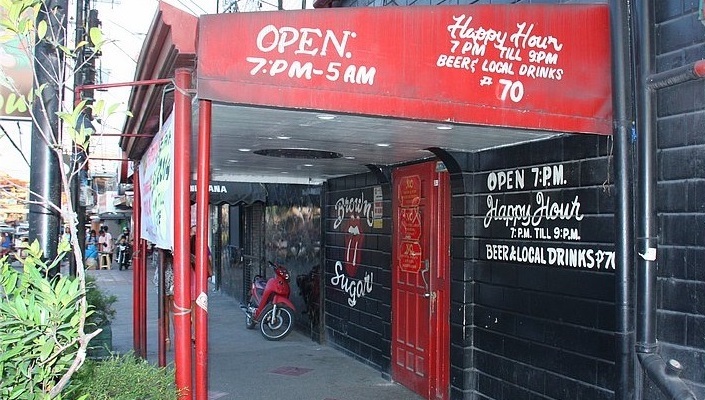 Located near After Dark and Bunny Burger this bar is popular with tourists and expats for its enjoyable atmosphere and lively bar girls. With around 50 entertainers and 25 waitresses you will not have to worry about not being noticed here. This bar provides great service to its customers. Beautiful lady dancers provide great entertainment with their sizzling hot performances. The stage in Brown Sugar is located on the side with a row of bar stools for those that like to sit up close to the girls. Comfortable lounge chairs are then at a distance to the stage. 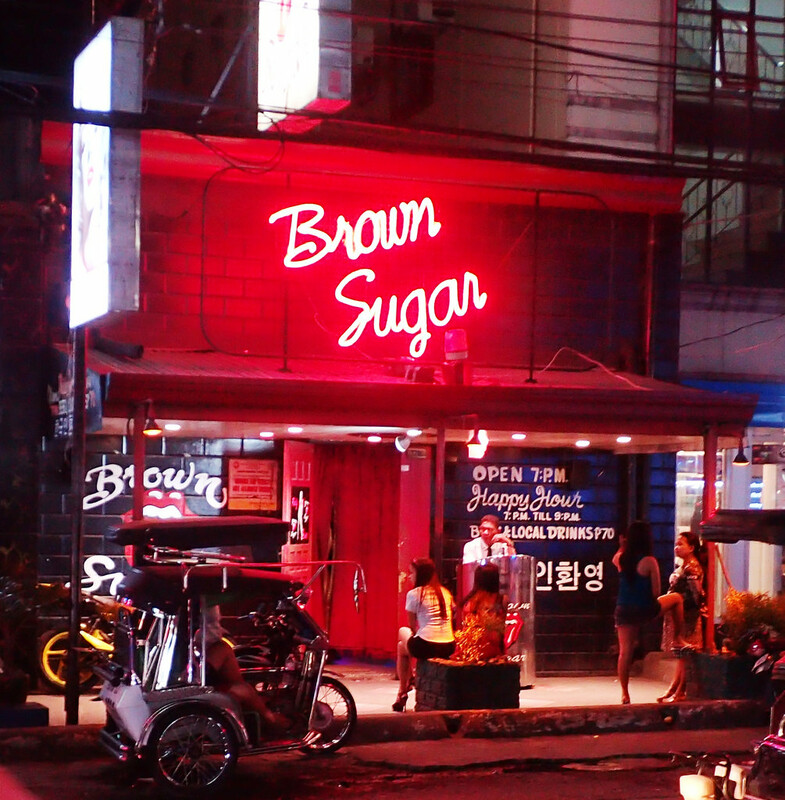 There is no pool table at Brown Sugar however they do have a generator in case of black outs and credit card facilities are available. Please be aware that Brown Sugar charges a higher EWR from 6pm to 3am. From 6pm you will pay a 3,000p Barfine.